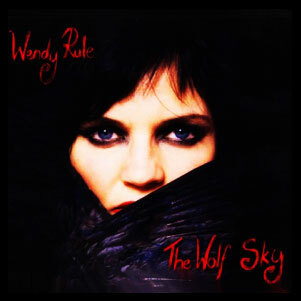 Wendy Rule’s debut album Zero is a visionary journey into the world of light and shadow. Dreamy, percussive and lush, the listener is transported through a cinematic landscape of Myth and Magic. 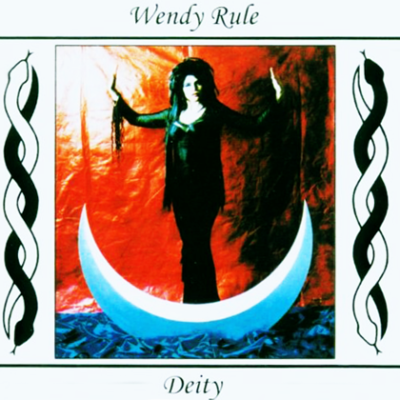 Each song is an exploration of Wendy’s personal journey as a practicing Pagan Witch, offering a level of depth and wisdom rarely experienced in modern music. Featuring Rachel Samuel on cello, with songs that range from the joyous heights of the title track to the soft sadness of Sirens and Frost at Midnight, Zero is a brave and beautiful offering. 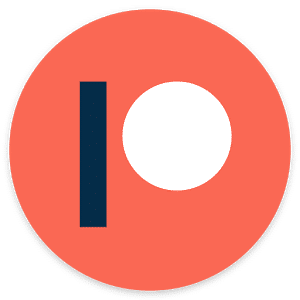 If you can drag yourself away from the plethora of pop and rock bands offering their wares, and open your mind and heart to a slice of inspired beauty, Zero is waiting. 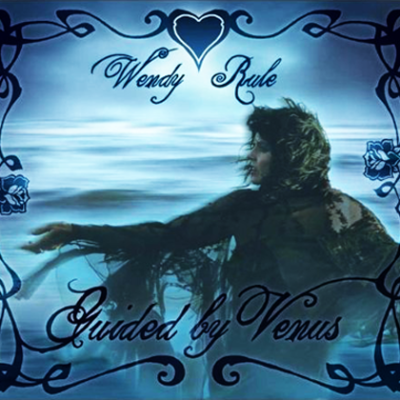 …music to invoke the God and Goddess by. 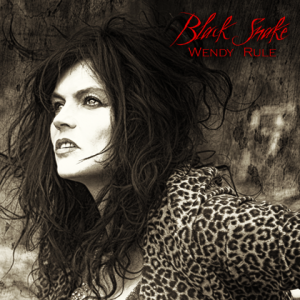 Great voice, a class local release – well worth investigating. 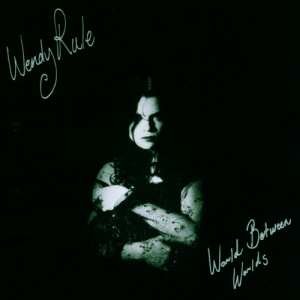 Dreamy, percussive and lush, Wendy Rule’s debut album is astonishing in its ambition, and deep in its spirituality and songs. Engineered and mixed by Adam Calaitzis. Production assistance and post-production: Anthony Horan. 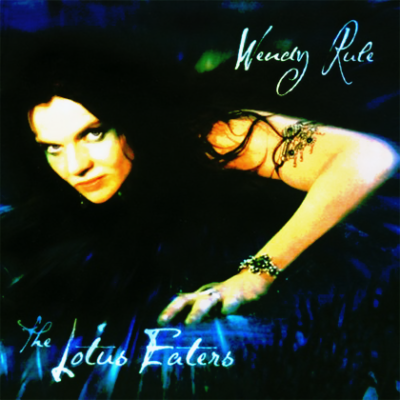 Recorded and mixed at Toyland, Melbourne, March – December 1995. Mastered by Don Bartley at Studios 301, Sydney.